It's no secret that kids love to play rough. Just ask any doctor, teacher, or parent whose child is more than two days old. When all is said and done, they are loveable bulldozers. So, how can we keep these little wrecking balls from hurting themselves, while still giving them the freedom to explore their surroundings and perfect their fine motor skills? Here at Foamnasium, we proudly deliver an answer. With our collection of lightweight, foam play equipment they can create the world of their imagination, without creating a migraine for you. By offering a wide selection of playroom furniture, we are able to give your children countless opportunities to stretch their creative muscles. From our specialty foam building blocks to our one of a kind bean-bag chairs, all of our products are designed to serve as tools for your children to explore and develop in their world. 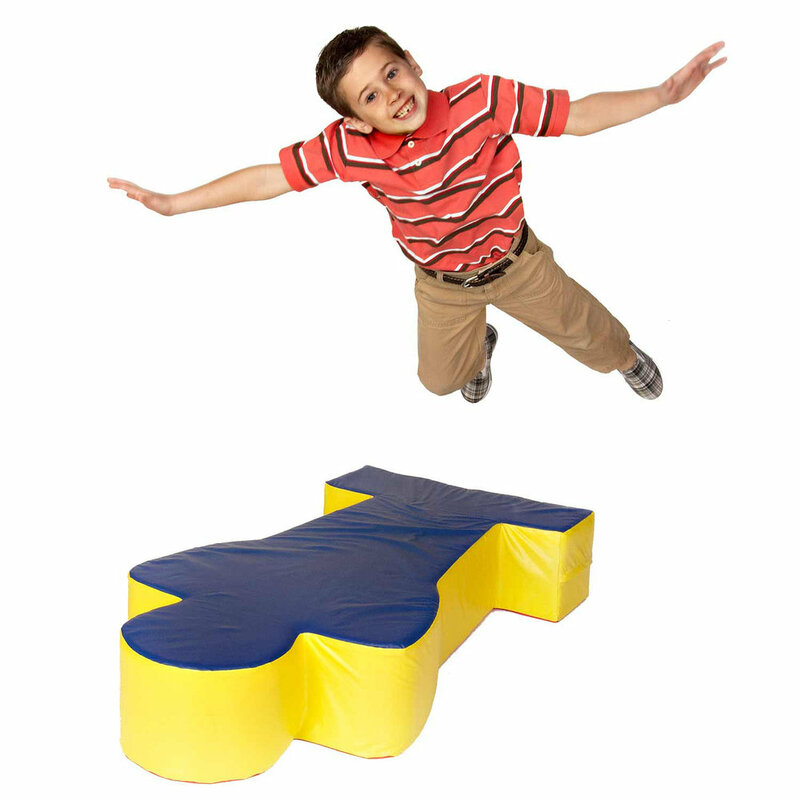 Made with high-quality, lightweight foam ,our products ensure that your young ones will enjoy many a safe and fun-filled afternoon full of imaginative play and you will enjoy the peace of mind that comes with knowing that they are enjoying a product specifically made with their safety in mind. We can’t wait to serve all your playroom needs!